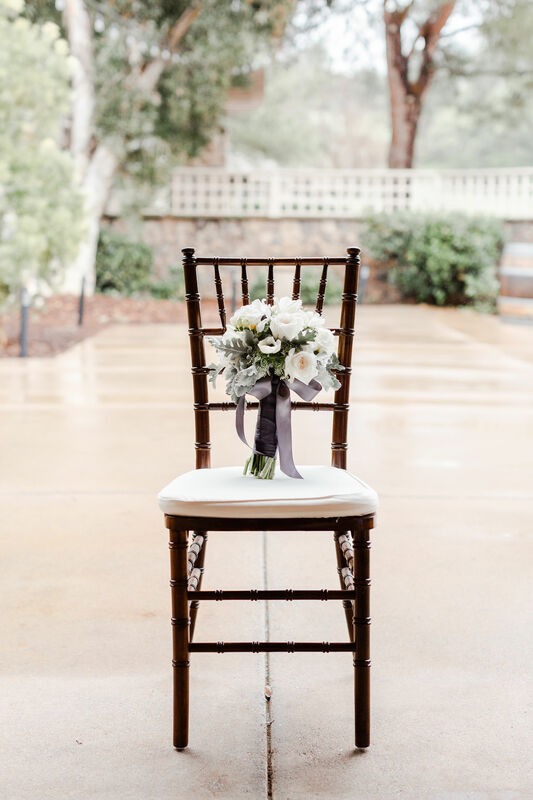 A little rain never hurt anyone… I think the age old saying that rain on your wedding is actually good luck, really rings true. You would never know by the look on this couple’s face that the weather wasn’t perfect. All that mattered to them was each other and that is a perfect day! 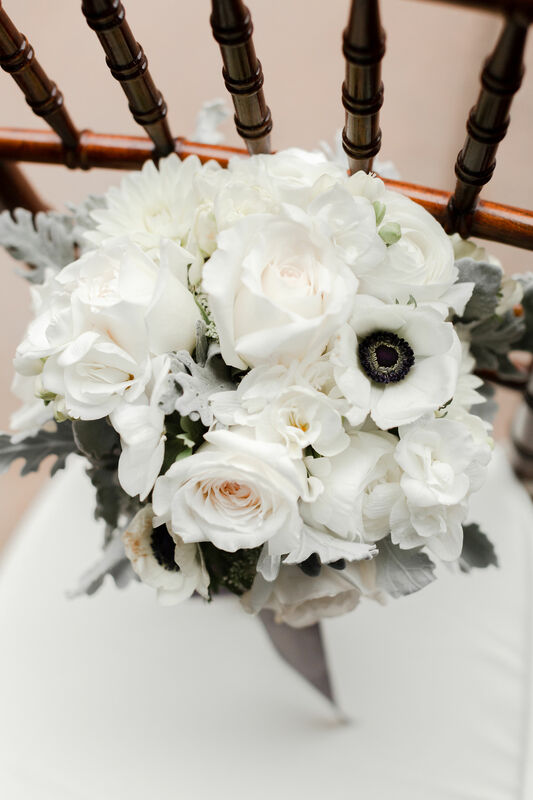 We were very excited to use Anemone throughout the florals of this wedding, and we paired with white roses, dusty miller and a bit of green. 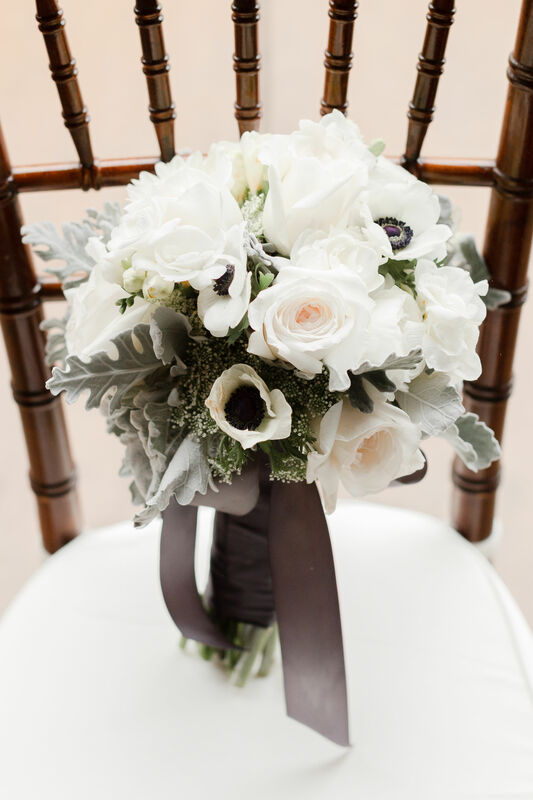 This was a very classic mixture of beautiful florals for a Spring wedding. Thanks to the bride and groom for letting us in on your special day and to Genesis Imagery for the photos. It’s Couples Appreciation Month, which is why we’re sharing our favorite ideas to show your loved one just how much you care. 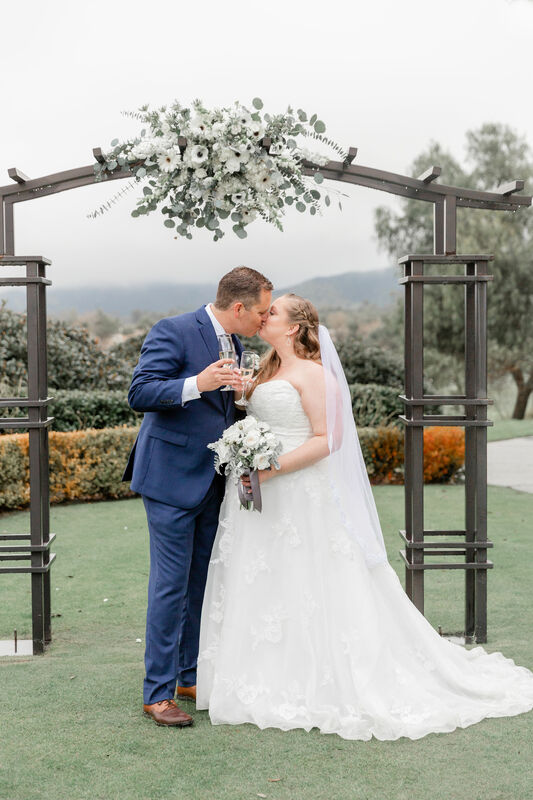 Being in the floral industry, we’ve seen a lot over the years between couples. There are so many ways to show your significant other your appreciation, but trying one of these can reassure them all over again! There is something to be said about a custom floral arrangement, and how much thought really goes surprising them with flowers. Visit Rosemary Duff Florist to help create a beautiful unique gift that expresses how much you love your significant other. There’s a reason it’s called “comfort food”. Some meals can remind us of home or a special moment like a first date. During Couples Appreciation Month, plan a night where you prepare their favorite meal as a surprise. After a long day at work, there’s nothing better than sitting back, relaxing and enjoying a nice meal together. Don’t forget the flowers to decorate the table! Whether it’s painting, horseback riding or hiking, our partners all have their favorite hobbies. Try to think of an activity you can do together that would push you out of your comfort zone. If it’s something they have been encouraging you to try, it will show you care by finally taking part in their favorite hobby. There is never a shortage of things to do and events to attend together. Check online for their favorite comedian or artist coming to town. Surprising your significant other with tickets to the next big event is a great date idea and an exciting surprise! Think back to when you officially became a couple and try to recreate this amazing moment. Whether that’s a restaurant, ice cream shop or coffee shop, take your significant other down memory lane. And don’t forget their favorite flowers! Get ready to celebrate being a couple all month long! Don’t forget to include Rosemary Duff in your plans! Contact us online to learn more about custom arrangements or order our popular bouquets! Your wedding, the biggest day of your life, is right around the corner. When the date is creeping up, couples should be as prepared as possible. After choosing your florist, you’ll be in the home stretch. Let us help you bring your floral dreams to life, making you big day special and memorable. Follow these tips when you’re working with your florist. Before you set your heart on elaborate designs and overflowing centerpieces, you and your spouse should set a budget. When you choose to work with Rosemary Duff, we’re conscious of your budget and want to help you stick within it. 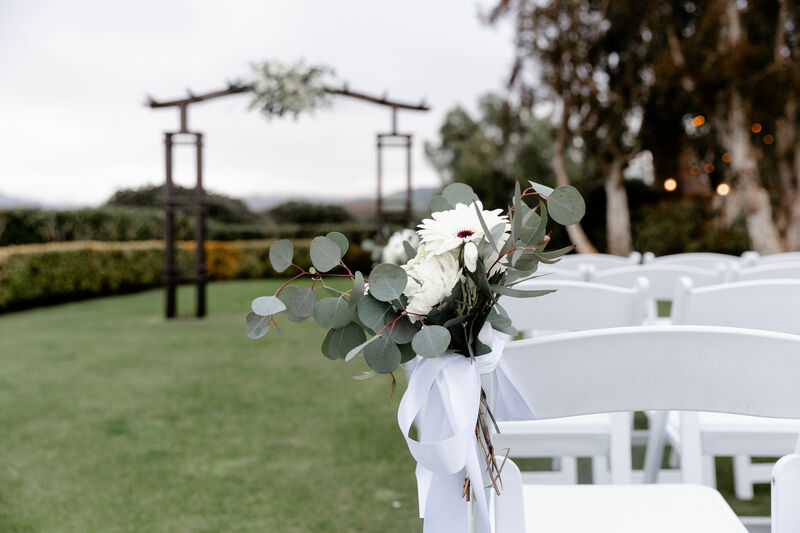 If there is something specific you want to see at your wedding, you should share all the details you have with your florist. Any pictures or notes you have can help your florist get a better idea for your style. A florist can even make recommendations to achieve your aesthetic without breaking your budget. If there are special touches that you want added to bouquets or centerpieces, now is the time to share that with your florist. Things like special tokens of love, family heirlooms or antique wraps can be added to your florals and save you money! 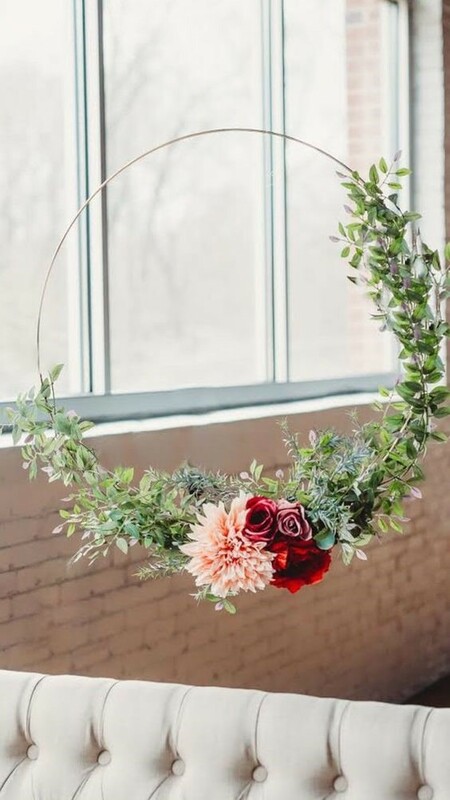 Your florals can be centerpieces and bouquets, but you can also add them to the unique spaces in your venue. Take pictures of your venue to share with your florist and ask them for ideas about how to best use the space. 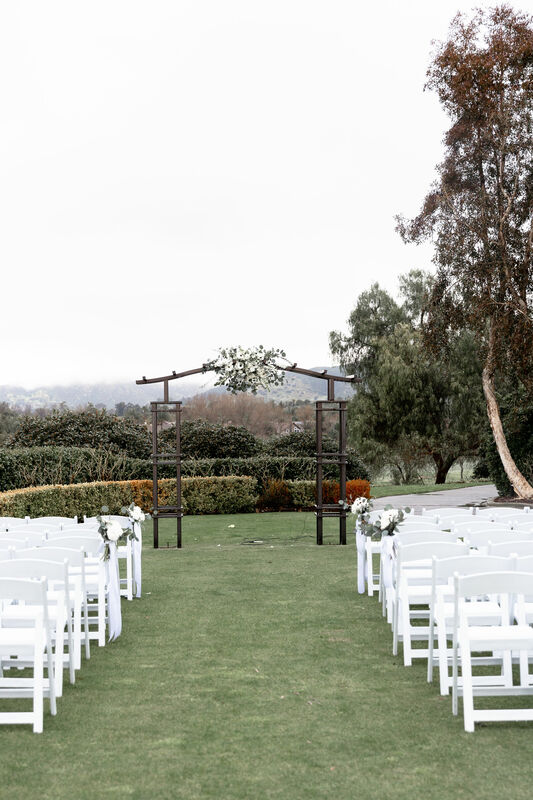 Your photographer will be snapping pictures at every angle, make sure the backdrop is gorgeous! When it comes to your florals…size does matter! If you’re petite, don’t let your flowers overwhelm you. Wearing a princess type ball gown? Make sure your flowers can stand up to the ruffled skirt of your dress. 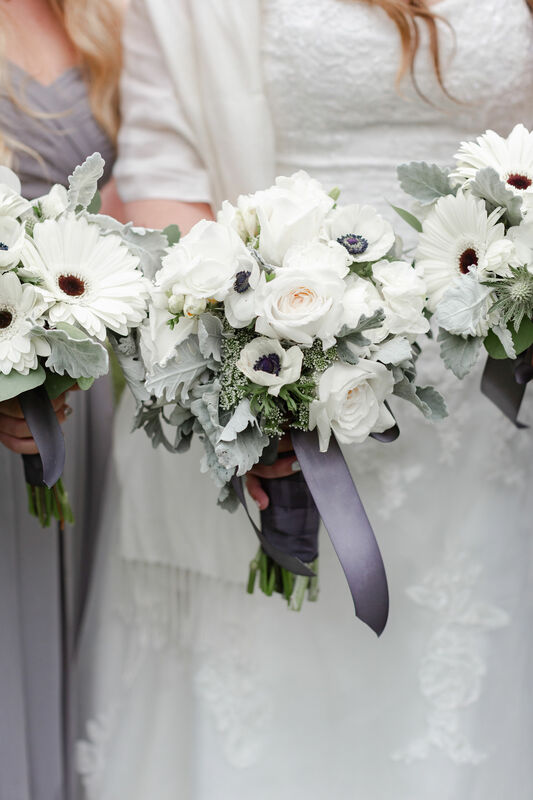 And no matter your fashion choice, be sure your bouquet isn’t too heavy or too fragrant, you don’t want to sneeze your way down the aisle. At Rosemary Duff Florist, we have been in the community for years helping brides and grooms plan their dream wedding. We can provide great insight into what works and what doesn’t – don’t worry about making a mistake! 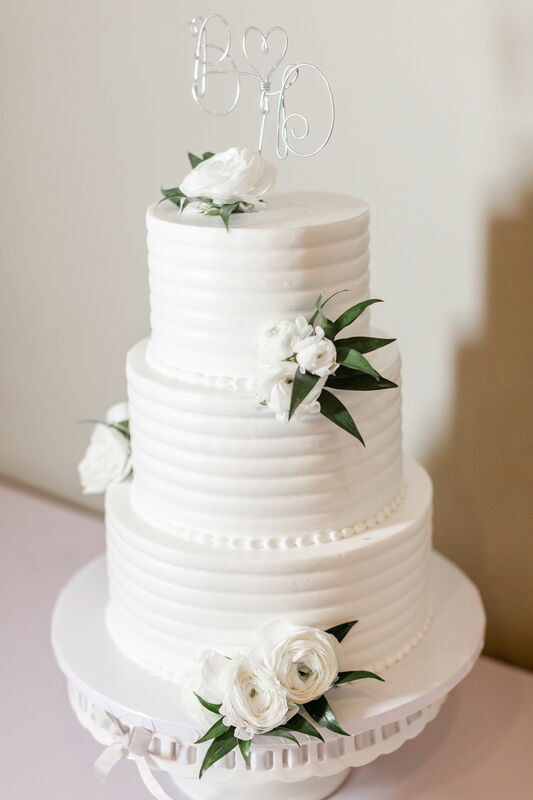 To learn more about our wedding services, contact us for a consultation! March is here which means a whole new set of fun holidays to celebrate. We love sending and receiving flowers for big events, but even more important is remembering the small holidays throughout the year. Celebrate with your loved ones, and plenty of florals, this month with one of these National Days! This day is a no brainer, and totally selfless! Show your sibling, mother, significant other or maybe someone going through a hard time that you just want them to be happy. What better way to say this than a bright, overflowing bouquet. We’re getting some great florals in just in time for spring. One of our favorite days to celebrate near and far, International Women’s Day is about showing love and saying thank you to all the important women in your life. 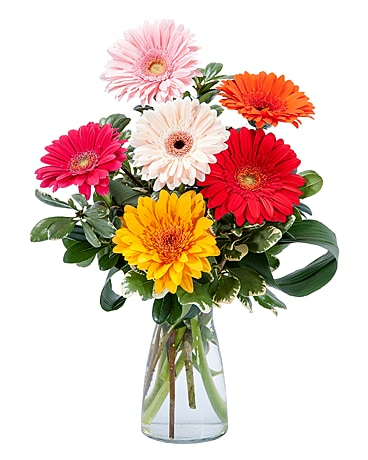 Send flowers to your sisters, wives, daughters and coworker to show your appreciation. With prom right around the corner, high schoolers are gearing up and planning elaborate promposals to ask each other to prom. This year, take the stress out of it and let the professionals at Rosemary Duff do the work for you. We can create a custom arrangement that no one could say no to! We’re seeing green, that’s for sure! Whether you’re sending love to friends of Irish descent or you’re celebrating the holiday with a party, let us share the spirit with greenery and custom arrangements. 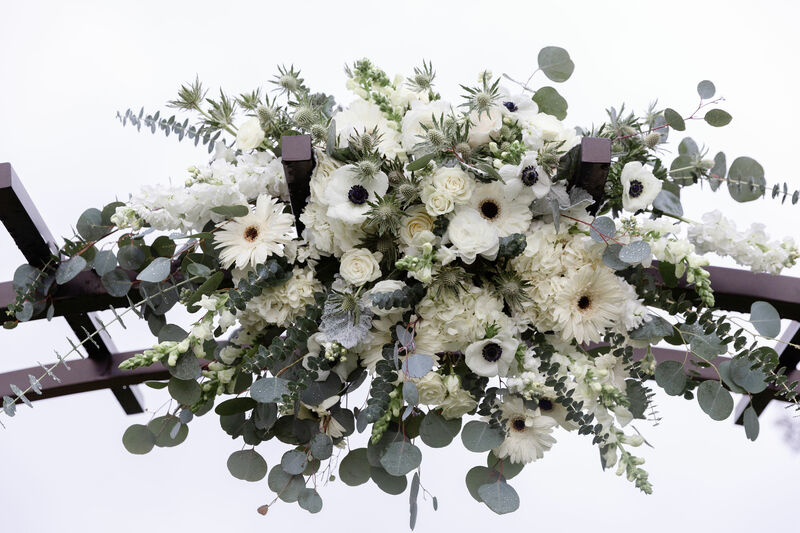 Who needs a pot of gold when you’ve got beautiful, one-of-a-kind florals? Spring is upon us! This is one of our favorite days because it marks the start of a new chapter, warm weather, and fresh flowers! We’re so excited to bring in new florals for our customers. Stop in and see them for yourself at our shop in Escondido. Another prom themed day, and we’re totally okay with it! Boutonnieres and corsages are some of our favorite florals to create because it signifies such a special time in life. Stop in to see us and choose from our wide selection of flowers and customize your accessories today! It’s okay if you can’t get enough flowers in your life, we feel the same way! Celebrate all month long with the help of the florists at Rosemary Duff. Stop by our shop or take advantage of our convenient online ordering! 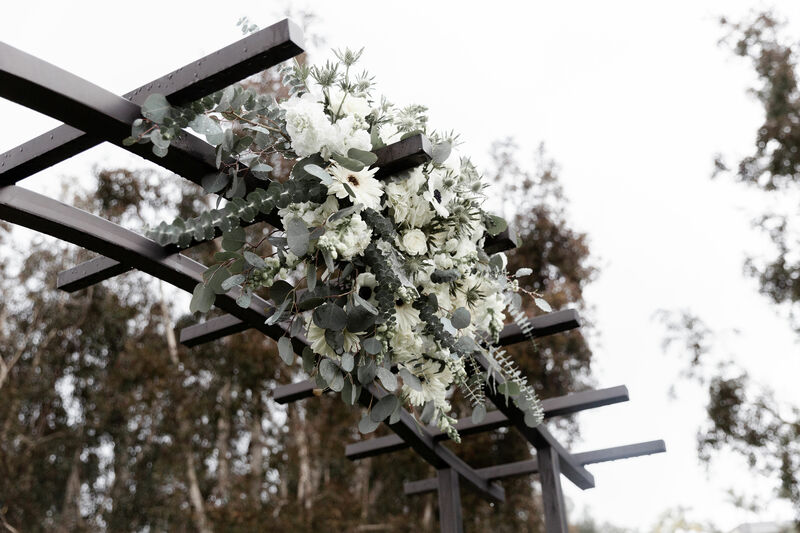 When it comes to your wedding reception, birthday party or next big event, there is no limit to the amount of flowers you can incorporate into your decorations. 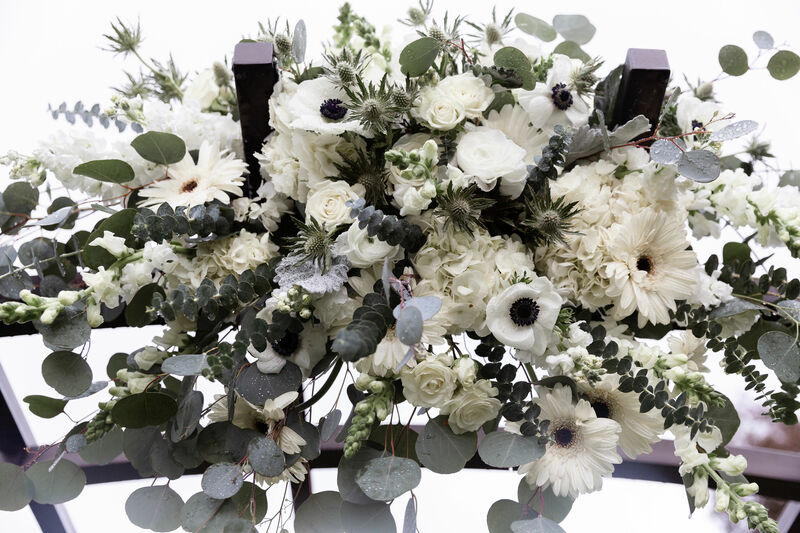 At Rosemary Duff, we are absolutely loving the trends in floral arrangements this year. Step outside the box and try one of these amazing decor ideas. Photo booths are the perfect way to capture moments at your wedding or birthday party. With the right props you’ll have pictures to hold on for a lifetime. 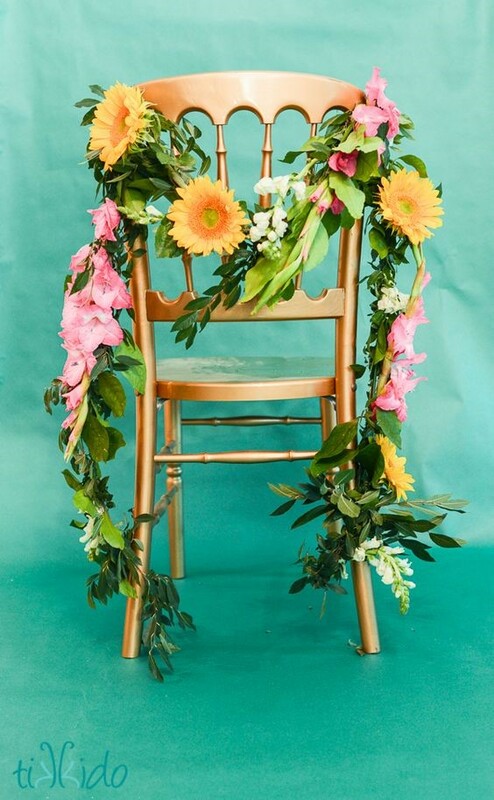 Make it even more unique with a custom floral backdrop! We love a classic backdrop that is filled with real florals, but we’re also fans of delicate flower strands. You can make it stand out even more with alternating strands of fairy lights. 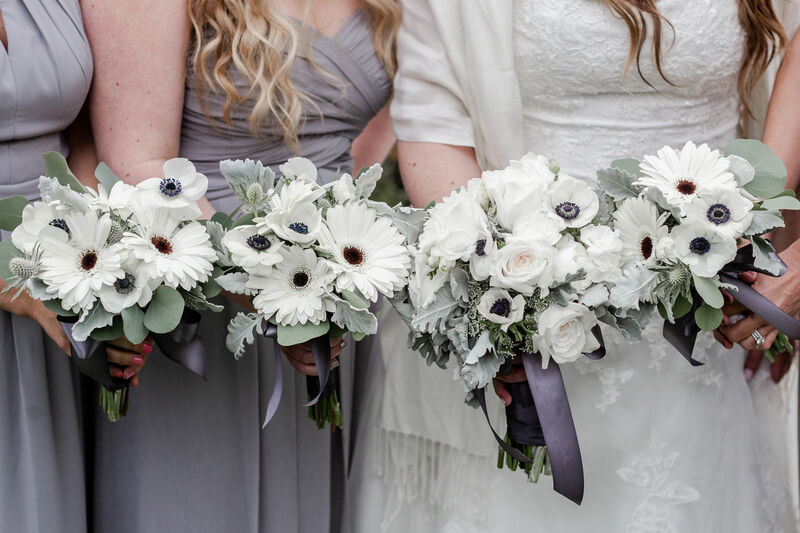 We love ring wreaths with floral details because they are true works of art. Affixing live flowers to a section of the wreath is such a simple design that goes a long way. The best part is that it’s a reusable art piece that can either be used at another party or hung in your home on display. An instant classic, centerpieces will never go out of style. We like to bring these into more parties than wedding receptions, though! 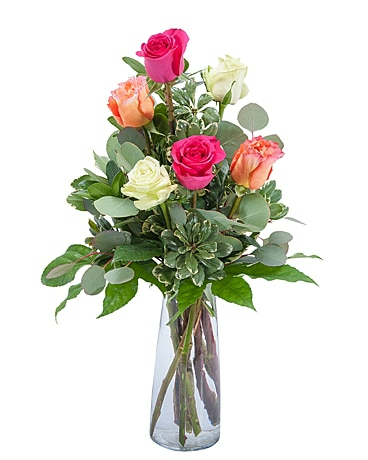 You can play with vases and flower colors to keep the arrangements on theme. Let us know what you’re celebrating and we’ll do our best to bring your vision to life! 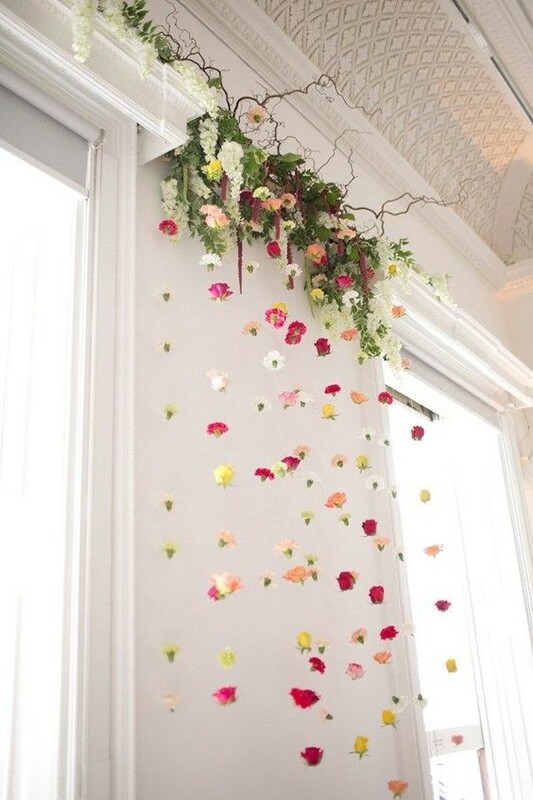 One of the more intricate decorations on our list is floral garland. By combining greenery and lush flowers, garland instantly adds an elegant touch wherever you need it. You can keep it simple and just include flower heads, or ask for full leaves and extra flowers for a more dramatic feel. You can even attach lettering to celebrate a birthday or gender reveal to add a personal touch. If you have a vision for floral decorations, let us know when you contact us! 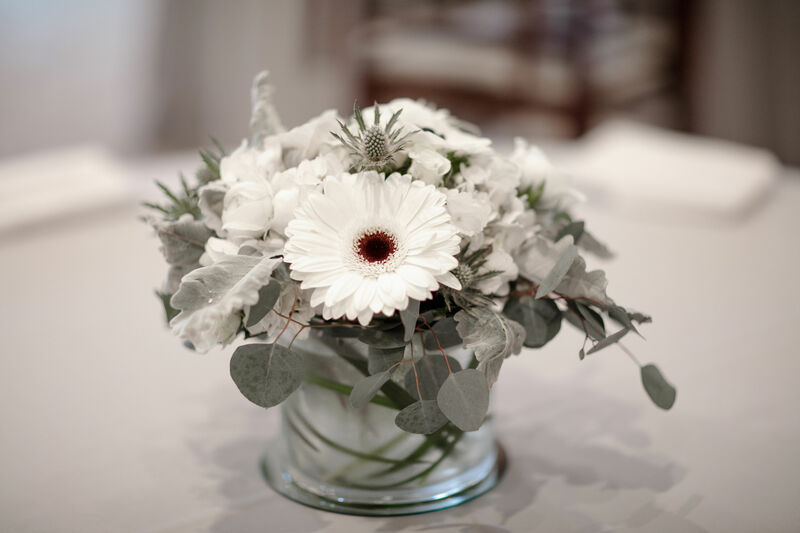 We would love to work with you on creating custom arrangement and floral elements. February is often thought of hand-in-hand with Valentine’s Day, but there are so many other holidays to celebrate. From friends to your mail carrier, February is a month-long celebration where you can give flowers to all those you’re thankful for. It’s easy to forget how important our mail carriers are because we don’t see them every day, but we always know they’re going to deliver what’s most important. Share the love with them and surprise them with an arrangement custom made for their special day. We recommend choosing something on the smaller size so it’s easy to carry throughout their day. This day is made for long distance friendships, and so are our flowers! We can help you celebrate your friends from afar. Send them their favorite flowers with a thoughtful card on this day! There is no time like the present to make a new friend. Make a good impression on a neighbor or new coworker and share the gift of a custom flower arrangement. Getting closer to this person will build a strong relationship and maybe a friend for life! Our favorite day of the year because it’s full of love and super busy in the shop! Flowers are a classic gift for Valentine’s Day because they instantly fill you with warmth and other good feelings. Share the love and send someone a custom Valentine arrangement. See our available arrangements here. This day started as a joke to combat Valentine’s Day, but we love the idea of celebrating your single friends, or yourself! Treat yourself to a custom arrangement, because you deserve it! What better state to celebrate than our home state, California. We love our community so much because it has helped us feel so welcomed through the years. Residents can celebrate this day with friends, family and neighbors. Share locally styled arrangements with your loved ones in the Golden State. There are so many reasons to spend time with loved ones this month. Show that love with custom flower arrangements from Rosemary Duff! We offer online ordering and delivery!